A Red Dead Redemption sequel may not be rushed into production but Rockstar may get to one “eventually”. Rockstar Games has stated in some fiscal year conference calls that sequels for some of its top franchises – with Red Dead Redemption being mentioned – are always under consideration. In a recent Q&A, the developer reiterated this stance, noting the enthusiasm for the franchise but also noting that it wasn’t rushing headlong into making a sequel. “It’s wonderful to see so much excitement and enthusiasm for the Red Dead series, and nearly 5 years after Red Dead Redemption’s release(!). As we’ve mentioned when asked in the past about new games in other series such as Red Dead Redemption, Bully and L.A. Noire, we don’t always rush to make sequels, but that does not mean we won’t get to them eventually. 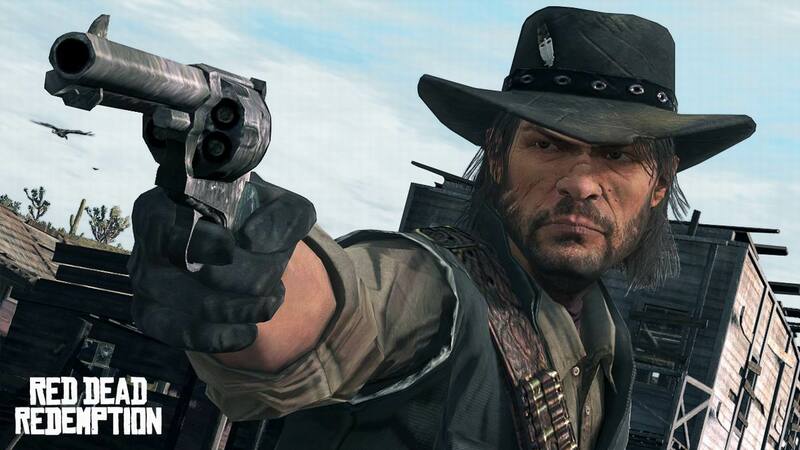 Will the rumours of Red Dead Redemption 2 in 2015 become reality? We’ll need to wait for an official announcement from Rockstar to find out.